As a child, my family owned an appliance and mattress retail store in Bountiful Utah. 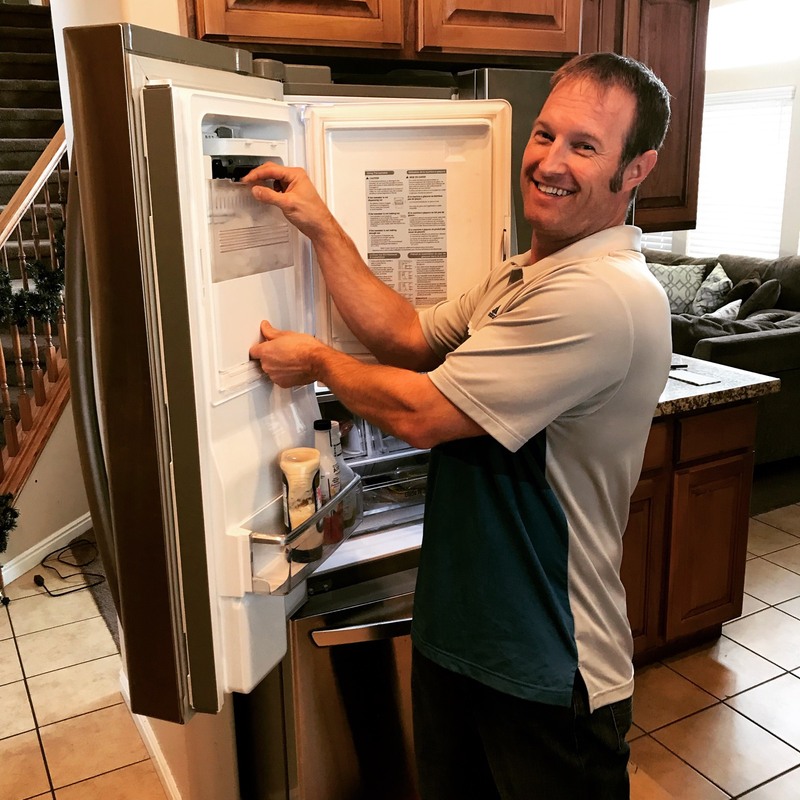 We outsourced all our appliance repair service work to other appliance repair companies such as the manufacturer’s as well as a number of local companies. Some years ago we started to experience a less than satisfactory work ethic and customer service by the outsourced companies. So I have been around appliances my entire life, but never did the appliance repairs myself. So I went back to school and learned appliance repair, service, installation and electrical. After that we started to do appliance repairs out of the store I had grown up around my whole life. My father owned the company and I was an employee. I then decided the right thing for me to do was to start my own appliance service company rather than try to do it under my fathers employment.